About Hawaii Nut & Bolt, Inc. 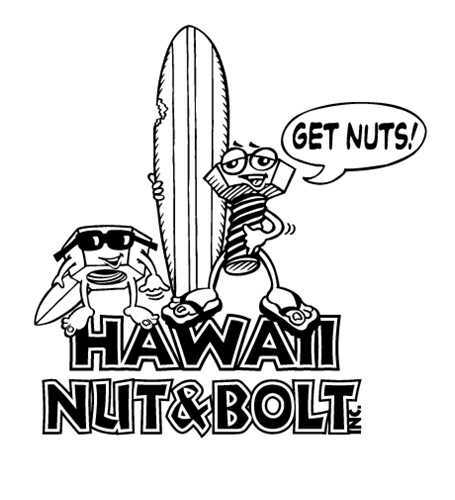 Established in 1980, Hawaii Nut & Bolt, Inc is a three generation local family owned small business committed to providing our customers with the best in quality and service. Besides having the largest and most diversified fastener inventory in the state of Hawaii, we are also uniquely qualified to process large job orders, mill direct shipments and a full range of special manufactured parts.